From a vineyard grubbed in 2004, because it had more than 80 years and it was not aligned. 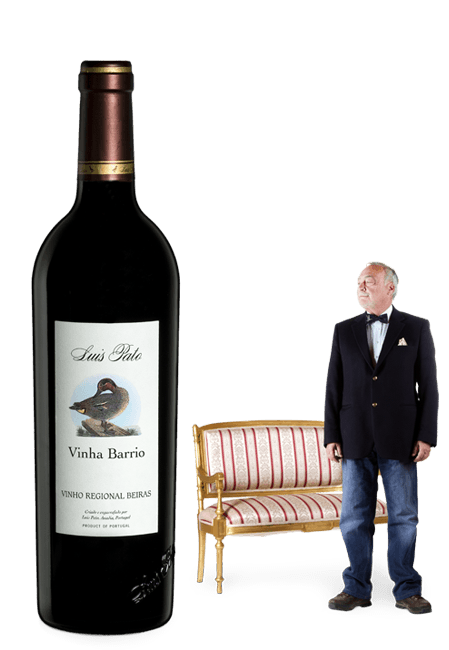 The 2001 harvest was the last one from this old vineyard, reappearing in 2008 with the Baga grape still as exclusive. To be dished up with hunting meat and fried rabbit meat. Could be keeped by 15 or even 20 years after its harvest.